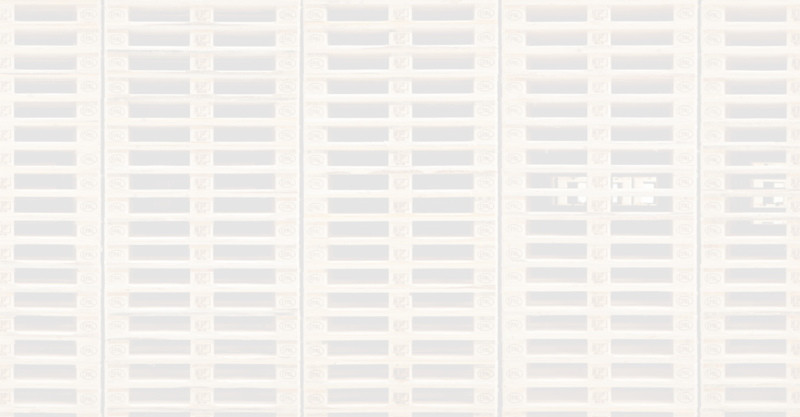 With our comprehensive services and products, we can provide your business with everything your company will need for warehouse and logistical support. Our customer's needs are our top concerns. 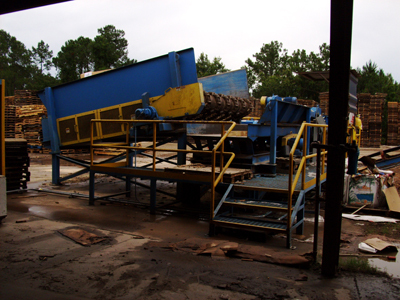 We provide our services throughout the southeast. 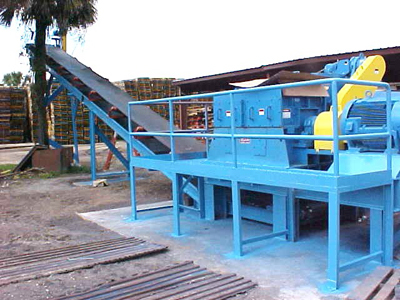 Being a forward-thinking company, we are always coming up with new ideas to service our customers. With these ideas we can save your company valuable time and money. 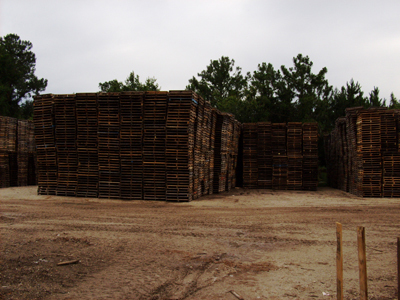 First Coast Pallet, Inc. was founded in 1972 as Pallet Services, with offices in Woodbine, GA and Lakeland, FL. 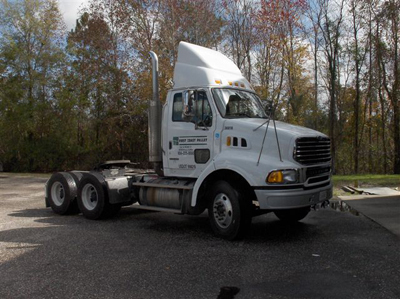 In 1989, Pallet Services restructured as First Coast Pallet, Inc. and relocated to Jacksonville. 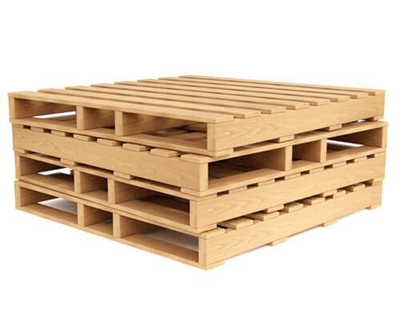 In 1993, First Coast Pallet was approached by a major grocery chain about providing assistance with unloading freight at their distribution center in northeast Florida. 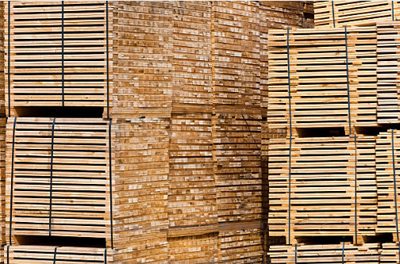 First Coast pallet developed an unloading/freight handling division to meet their needs. 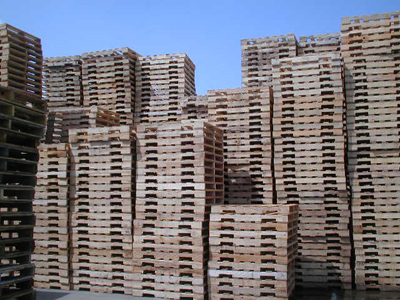 Then in 1994, the chain expanded and opened a new distribution facility in Atlanta, GA. At their request, First Coast Pallet created a Georgia freight handling division, Southeast Unloading, to service the facilities. Our company now more than 25 years of freight handling experience in both existing and new distribution centers.